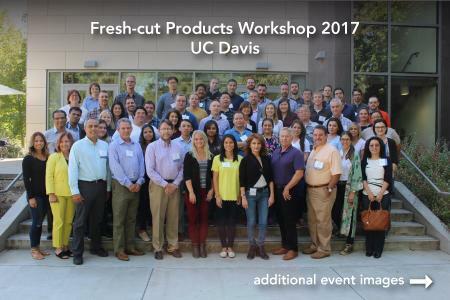 In 2019, the workshop will feature discussions on fresh-cut marketing, new packaging, product physiology, microbial control, and sensory evaluation. And our practical demonstration on the impact of temperature on packaged product quality reinforces all the temperature-related discussions. 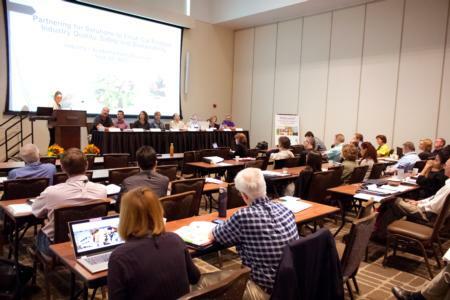 This workshop will be held September 17–19, 2019 from 8:00am–5:00pm. The registration desk will open at 7:15am on Tuesday, September 17. Refunds, less a $125 processing fee, will be granted if requested at least seven calendar days before the course begins. At that time, you may also discuss sending a substitute. The UC Postharvest Technology Center reserves the right to cancel or reschedule courses and to change instructors. Every reasonable effort will be made to notify enrollees of changes or cancellations. Note: The Hyatt on the UC Davis campus is within walking distance to the Buehler Alumni Center and purchasing a parking permit is not necessary.